Septic approved for 2 bedroom. Near Fate Sanders Boat Launch at Percy Priest Lake. 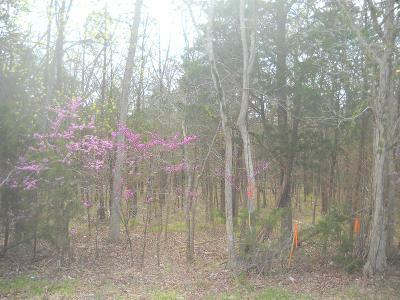 Lots of trees on property - mostly woods.